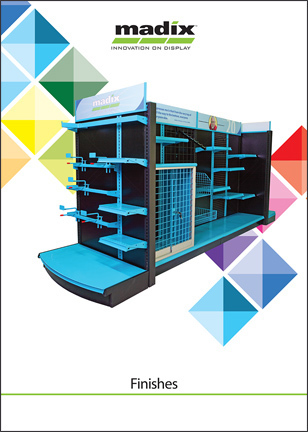 Are you an independent retailer looking for high-quality displays to outfit your store? Do you need a few additional shelves or replacement parts for your existing Madix fixtures? Please be sure to check your local ASC’s website for a more detailed description of services and available stocked products, since offerings may vary.